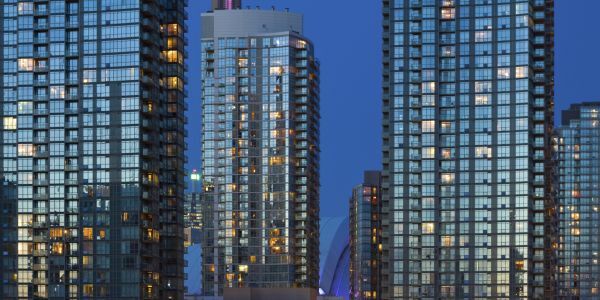 It’s not a widely used model but there are a steadily increasing number of condo developments that are run as co-operatives instead of the traditional set-up. Co-ops own the buildings and the residents of individual units are shareholders in the company rather than owners of the units. Unlike a traditional condo development if a resident wants to sell they have to gain agreement from the board of the co-op. It’s a way of living that won’t suit everyone; as the name suggests it operates through co-operation with all who live in the building, which is why the board also decides who can live there. The developments are usually small so consensus only means agreement of perhaps 4 or 5 residents and the cost of living in a co-op is cheaper than a condo. One downside though is that a mortgage isn’t available for co-ops as you’re not buying a piece of the building as such, although other lending may be available. Read the full story.